Home » Eunjung » Pictures » T-Ara » Want some Capuccino from T-ara's Eunjung? 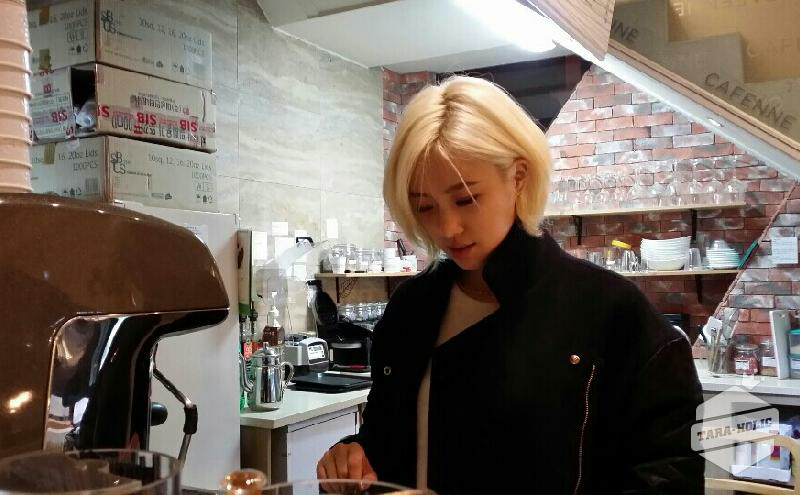 Want some Capuccino from T-ara's Eunjung? Want some coffee? T-ara's Eunjung will be able make one for you! Check out her photo below where she shared "While making a cappuccino at Cafenne last winter".